Glenbrook's Executive Resort is located just 8 miles from the gates of Walt Disney World. 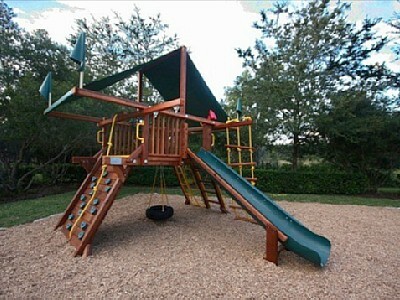 This beautiful resort community offers a family-friendly atmosphere and a variety of exciting recreational activities. Glenbrook offers highly impressive 3 to 7 bedroom vacation homes. 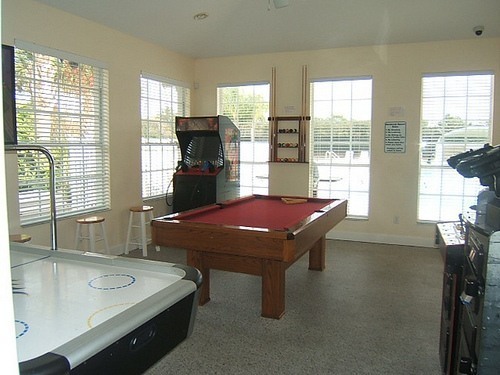 Glenbrook Resort's clubhouse offers free Internet access, billiards, air hockey and an exercise room. 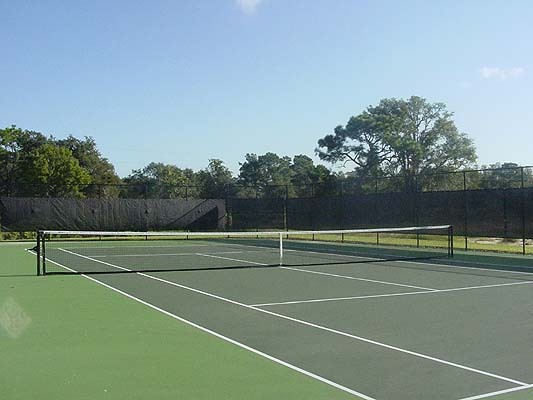 Beautiful Glenbrook vacation homes surround a large community pool, as well as tennis and sand volleyball courts. 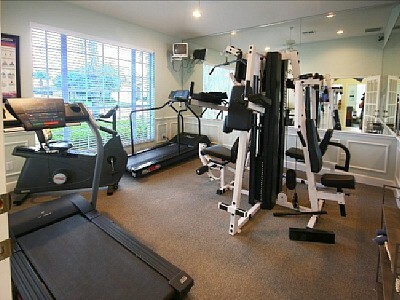 Glenbrook Resort is an ideal location, just a short drive to Disney, SeaWorld, Universal Studios, grocery stores, pharmacy, restaurants and Walmart Shopping Center.